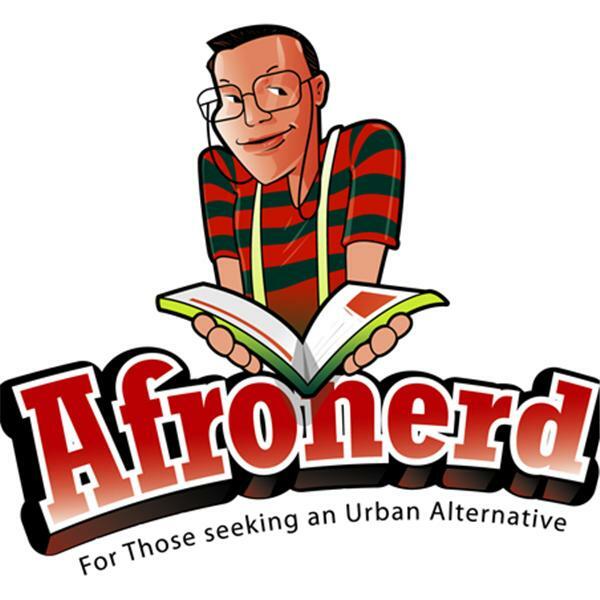 Hey Hey Hey Hey, to the inner and outer sanctum that follow the show commonly known as Afronerd Radio's Mid Week in Review! Join Capt. Kirk and Dburt for another 2 hour sonic space mission scheduled to take place this Wednesday at 7:30pm EST. The topics up for discussion are: what (and why) does the Waco Thug/Biker wars mean for Black folks in the wake of the unrest in Baltimore; our thoughts regarding a Duke University professor's online comments comparing Black and Asian students and how many our deeming his opinions to be racist; rap mogul, Sean P. Diddy Combs weighs in and questions the #BLACKLIVESMATTER movement via instagram; Dburt revisits (clarifies?) his thoughts on director, Ava DuVernay possibly helming Marvel's upcoming Black Panther movie (and how it relates to HBO's Bessie film); more on the passing of Blues Icon, B.B. King; Dburt highlights Drs. John McWhorter and Glenn Loury's bloggingheads show; certainly a Grindhouse topic-we may see Earth 2 depicted on Flash (wow, a Jay Garrick siting). And lastly, the crew gives their impressions of the latest Mad Max reboot. Call in live at 646-915-9620.